The supermarket shelves are often seen stacked with puffed up pillow pouches that are light-weight and can be bought at a fraction of price as compared to other complex pouch forms! 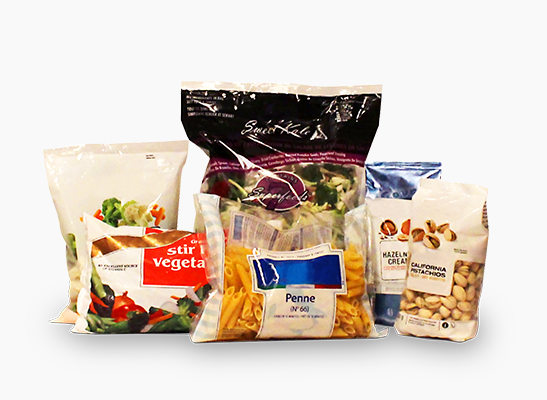 The cost-effectiveness and easy portability of the pouches has contributed to a great hike in the usage of pillow packaging pouches by major brands, among which food industry has come to be a dominant user of pillow packaging pouches since they keep the crispness and freshness of the packaged foods intact until the pouch is opened by the user. The low manufacturing cost of pillow packaging pouches offers a great scope to experiment with the graphics and presentation on the surface of the pouch. With the advancement in printing technology used for packaging pouches, the pouch manufacturers are offered a whole new world of colours, patterns and designs to give a new identity to their brand. 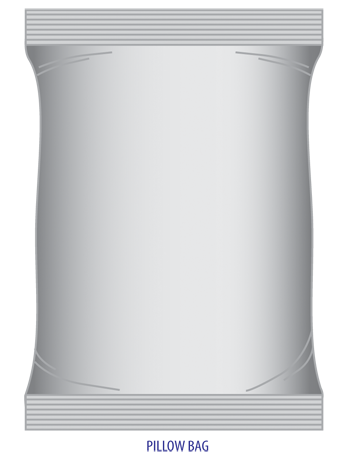 Pillow packaging pouches come in all sizes to pack a large variety of products but they are ideal for the packaging of snacks and other light-weight food items that are bought by the end users on a daily basis. Since the cost of the final product is way less than that of other packaging options available in the market, customers tend to give more preference to pillow packaging pouches due to their low cost and ease offered in transportation. Call Paras Printpack on 9810187055 to order custom designed pillow pouches and give a new identity to your brand without burning a hole in your pocket.